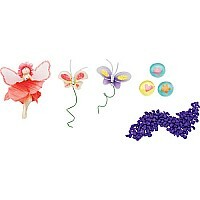 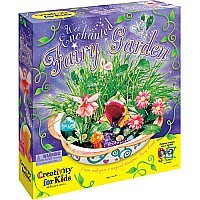 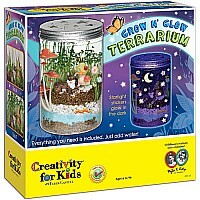 With a little creative magic, you can grow your own enchanted fairy world! 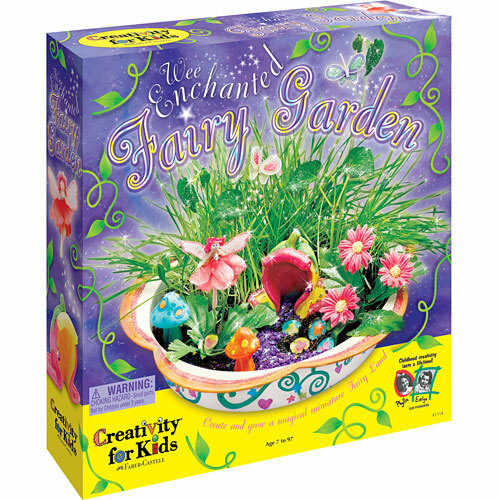 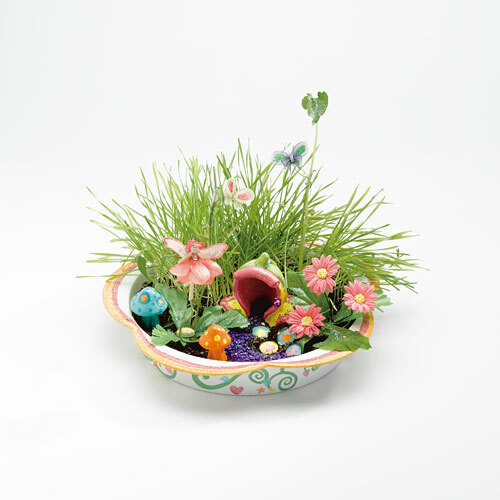 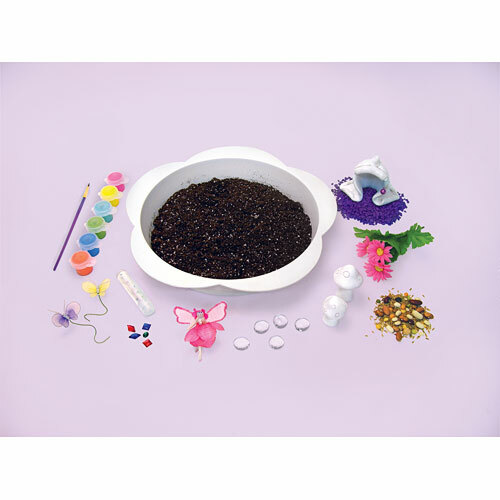 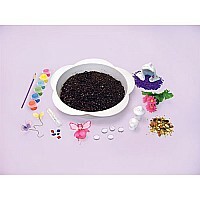 This garden set includes a flower-shaped gardening dish and enchanted flower house to decorate with paint and iridescent fairy glitter, tiny gemstone treasures, flowers, small tulle butterflies, paint brush, soil and seeds that grow like magic. 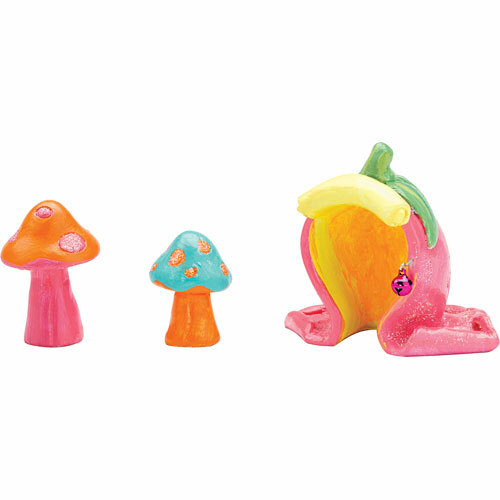 Finish off your garden with a friendly fairy, a sparkling garden path and teeny tiny toadstools. 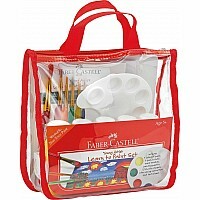 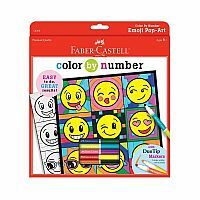 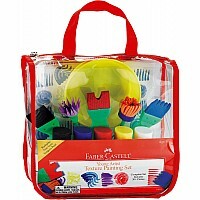 Measures approximately: 12.25 x 2.63 x 12.25 inches..